Made a Fresh Start with God? 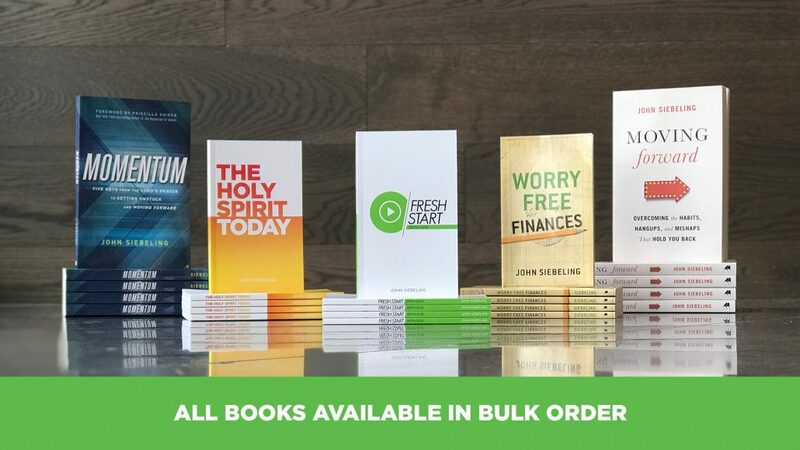 Get your free book, Fresh Start With God, with a donation of any amount! 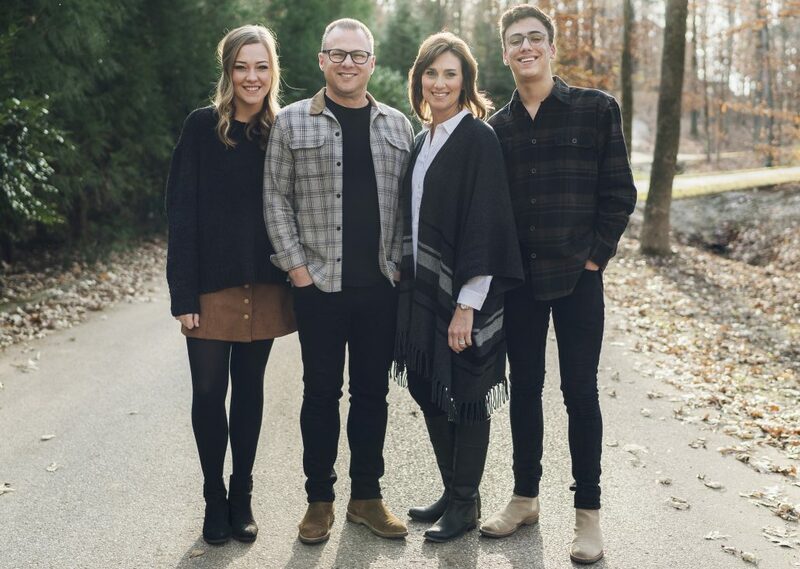 John and Leslie Siebeling are the founders and lead pastors of The Life Church. Their passion for building God’s House began early, faithfully volunteering in their local church as young people in Baton Rouge, Louisiana. After serving for many years, John became the college pastor at his local church until he and Leslie moved to Kenya, Africa as missionaries. While in Africa, John and Leslie served as a part of the pastoral staff of Nairobi Lighthouse Church, a church reaching thousands of people each week and making a significant impact in Africa. John and Leslie’s time in Africa left an imprint on their hearts that dramatically impacted their view on life and church and further developed their passion for other cultures. It was during this time that God stirred their hearts to return to the States with a vision to start a life-giving church. Though most of his time and energy remain focused on pastoring The Life Church and the several thousand people that consider it their church home, John has had the opportunity to accept speaking engagements with incredible ministries and organizations from all around the world. Each week John’s teaching brings insight and encouragement to thousands through The Life Church’s television program. John is also the author of several books focused on helping people experience God’s best and move forward in life. All of John’s books, along with various resources, are available in the store section of the site. John and Leslie love living life to the full with their two children, Anna and Mark. The Life Church is a thriving, multi-cultural body of believers committed to serving people, developing leaders and impacting generations. Pastors John and Leslie Siebeling founded the church in 1996 with a team of seven people. From the start, their vision was to build a vibrant, life-giving church where people of all races and backgrounds would come together to worship God and bring hope and healing to our city and beyond by meeting needs and sharing the message of Jesus Christ. 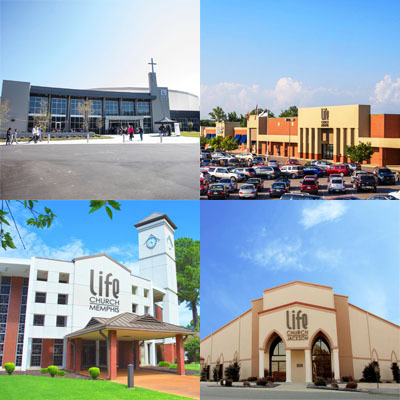 Over the last eight years, The Life Church has more than tripled in size, adding three campuses in the Mid-South area, and an international campus in Santiago, Chile. 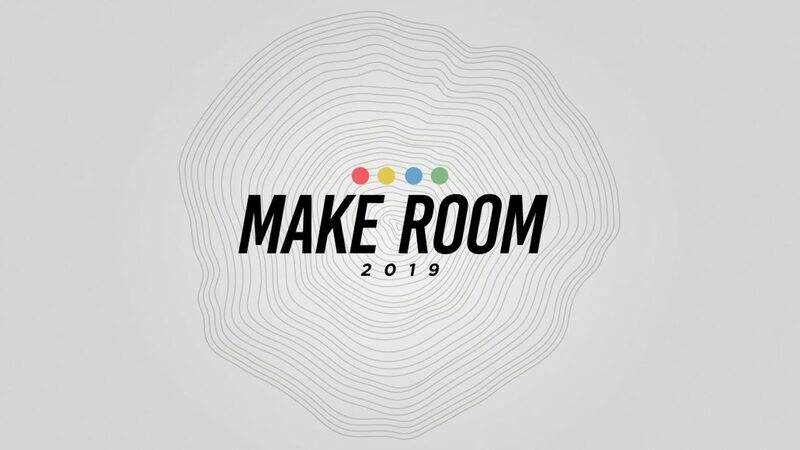 Make Room is back!! Check out the website or email makeroom@thelifechurch.com for more info! 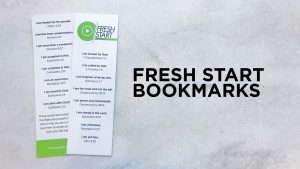 Since using the Fresh Start book as a resource for those who have just made a salvation decision in our services, we’ve seen a 140% increase in people taking the next step and connecting with someone on our team. All files are sent in a customizable format. The entire Pastor’s Kit is available for $69. Order a pack of 100 bookmarks here. Quick reference with 10 declarations and matching verses for daily encouragement.